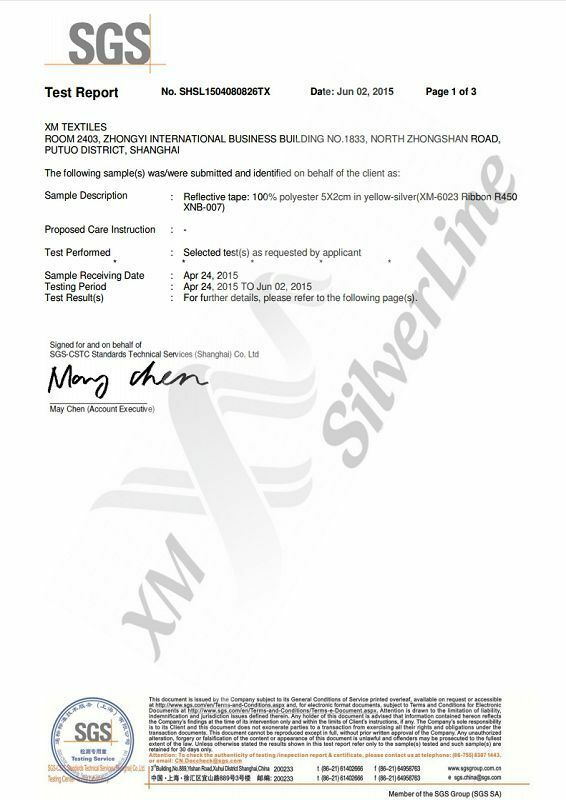 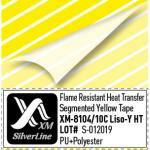 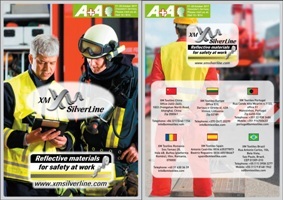 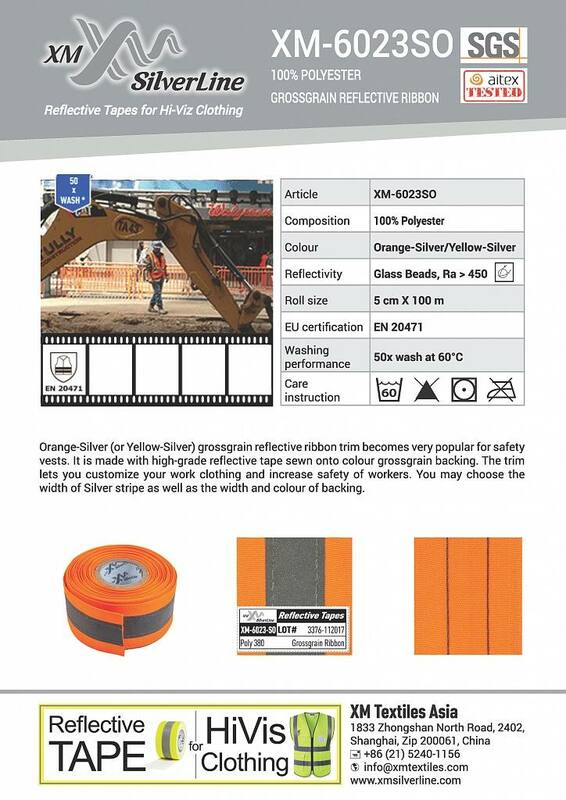 Orange-Silver grossgrain reflective ribbon trim becomes very popular for safety vests. 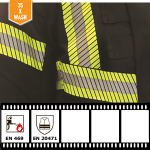 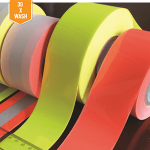 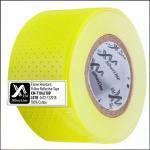 It is made with high-grade reflective tape sewn onto colour grossgrain backing. 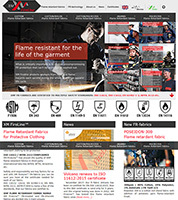 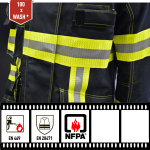 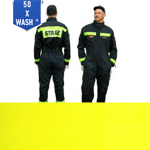 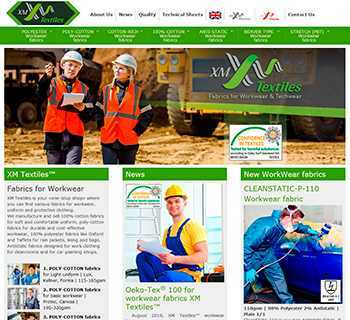 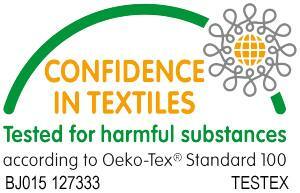 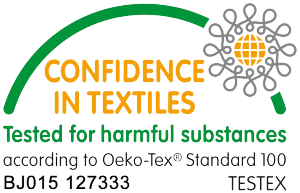 The trim lets you customize your work clothing and increase safety of workers. 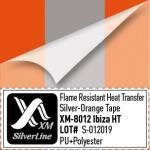 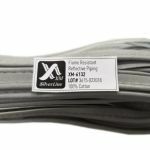 You may choose the width of Silver stripe as well as the width and colour of backing.